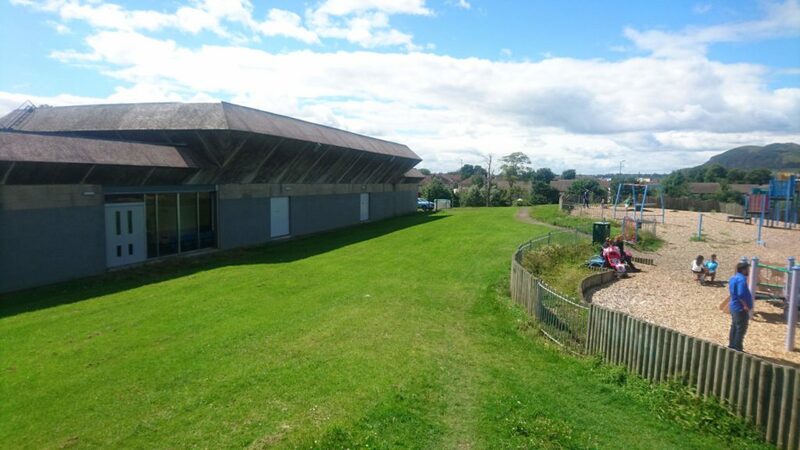 Surface was commissioned to undertake a Flood Risk Assessment for the redevelopment of the Jack Kane Centre in Edinburgh. Surface undertook consultation with the City of Edinburgh Council to confirm the requirements for flood modelling. A 1D flood model of Niddrie Burn was developed in Flood Modeller software which demonstrated that the proposed development would be safe during the 1:200 year flood event plus an allowance for climate change. 2D surface water modelling was also undertaken to model flow routes at the site. SEPA reviewed both models and had no objection to the development.